Colchester Giving Garden was awarded grant money for supplies for a vertical garden and "adopt-a-crop" program to involve students and supply the Colchester Food Bank. Almost the entire project, started in April 2013, is being completed by volunteers. 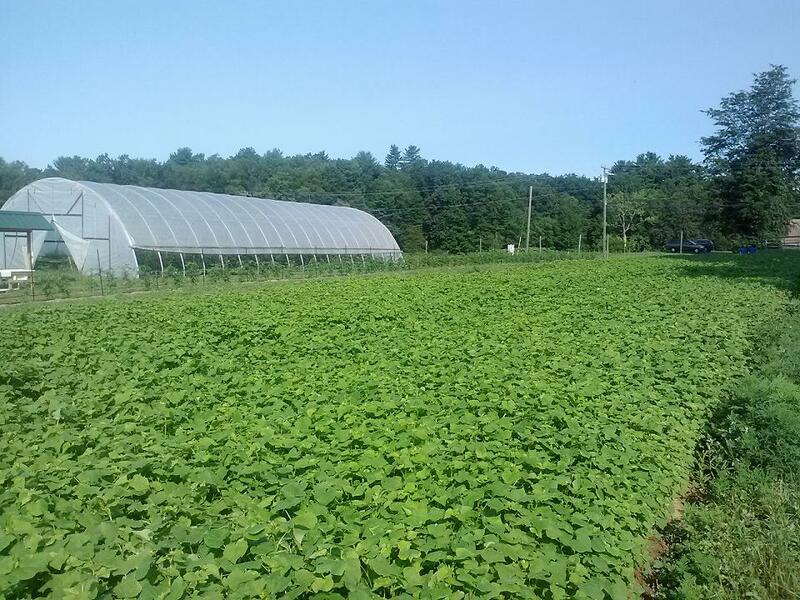 Community Farm of Simsbury (now combined with Gifts of Love to form "Farm to Family"), was awarded funding towards the purchase of a field tractor implement and seed for fallow fields (part of sustainable farming practice). The equipment will be used at the Certified Organic Educational Farm. The farm provides educational opportunities for up to 2,000 students and produce grown through this program is donated to Foodshare, Gifts of Love, community kitchens and incubator farms for other programs state-wide. Connecticut Audubon Society was awarded funding to support the "Science in Nature" field-based educational program for 2nd to 8th grade science students in Bridgeport, CT. The program was designed to boost test scores in science and math and to enhance environmental awareness. The grant will support this program by providing teacher training and educational materials such as soil corers, moisture probes and reference guides. To view photographs and the final grant report, click HERE. Girl Scouts of Connecticut was awarded funding for summer camp educational programs focusing on bats. The summer camp program is aimed at approximately 3,200 girls in 8 summer camps. The grant provides funding for supplies for the 2014 summer camp program, and will build on the experience and success of the Spider Wonders program rolled out last year. Click HERE to read the grant report. Housatonic Valley Association was awarded grant funding for the purchase of equipment and tools for a watershed monitoring program in cooperation with the Ag-Ed department and to support the Envirothon and Freshwater Fish and Wildlife Course programs in Falls Village, CT.
Sound School Regional Vocational Aquaculture Center was awarded grant money for supplies and heavy equipment rental for clean-up of marsh habitats on their New Haven campus. High school students from 23 cooperating districts will participate in the clean-up.